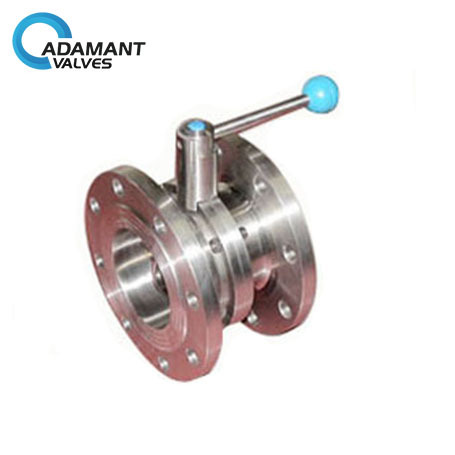 AV-1MF series is a manual type sanitary butterfly valve with Flange / Flange ends, which is widely used in process piping systems for isolation and control. 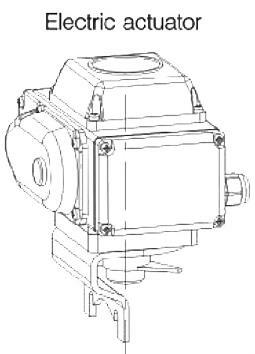 AV-1MF-P butterfly valve operates manually. Max. 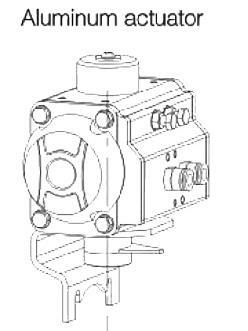 working pressure: 145psi (10bar) for DN15/0.5"-DN100/4", 116psi (8bar) for DN125/5"-DN150/6", 73psi (5bar) for DN200/8"-DN250/10".